Essence of Soul is a dance group that poses, portrays and projects the voice, vulnerabilities and vital needs of the sexual minority population in terms of human rights and health care issues through their mesmerizing performances. With the Bengali name ‘Sottya’ this dance group transforms the mind frame, social life, and daily challenges of these communities population into art and depicts those to wider audience to advocate for eradicating stigma and homophobia against this sexual minority cluster. Essence of Soul or Sattaya was formed in 2006 with core support of Bandhu. Collaboration with Essence of Soul, Bandhu has been organizing different cultural program at home and abroad to aware and advocate for reducing discrimination in the society faced by sexual minority population. 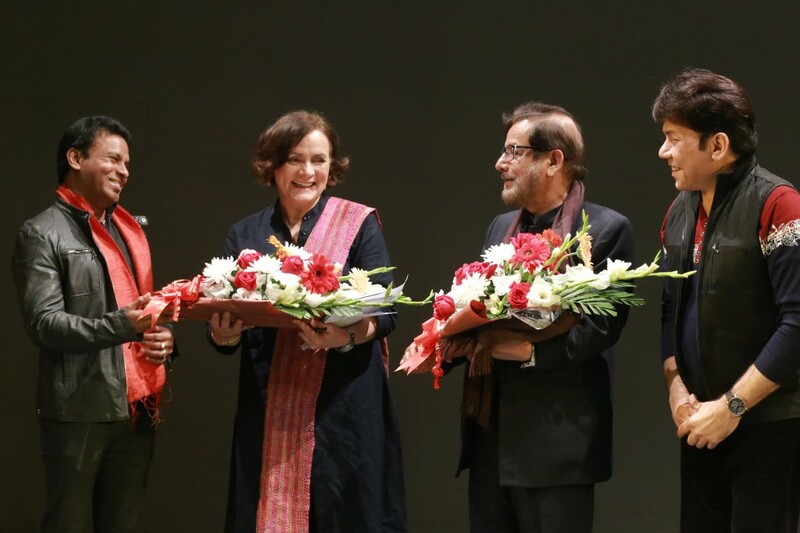 As part of that, Bandhu arranged a mesmerizing cultural program at Bangladesh Mohila Samity Theatre, Baily Road, Dhaka on 14th January, 2018. 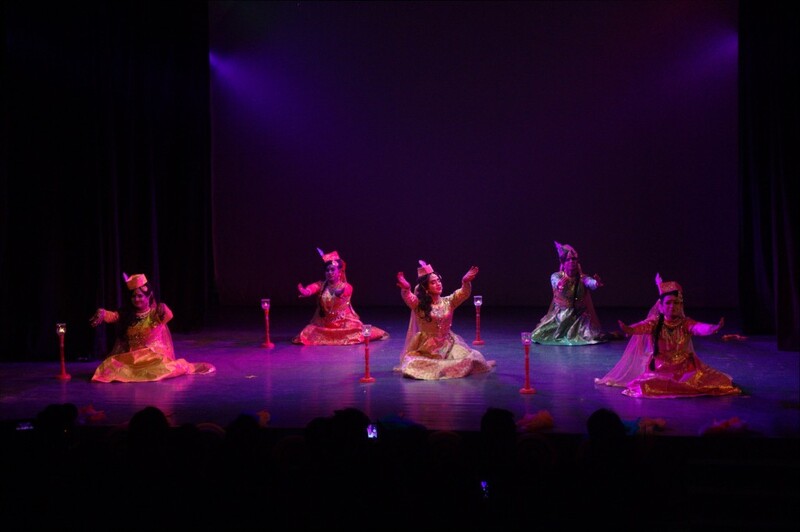 The special new dance drama name ‘Nature’s Blessing’ choreographed by Kabirul Islam Ratan were performed by the group. In the drama they showed different phases of a transgender person. Performers were very much successful to portray the real hardship and painful reality of their life. Mr. Asaduzzaman Noor MP, Honorable Minister, Ministry of cultural affairs was present as chief guest. He said, “Government created law to implement equal rights for every citizen including transgender and other marginalized people but implementation of those laws are a big challenge sometimes. Only government is not enough to implement all those laws until all citizens will show full respect towards that. He promised to give support both financial and technical by his ministry of cultural affairs for arranging such cultural events of transgender community. He also committed to include transgender performers in the national level cultural event also try for their employment. More than 300 audiences enjoyed the enchanting performance by transgender community people in that evening.